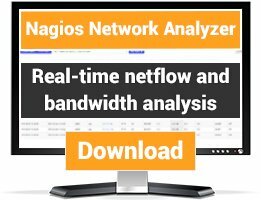 An super-simple application to integrate Nagios with Google maps or Leaflet. The integration aims to visualize current status of network devices on aerial photography images. 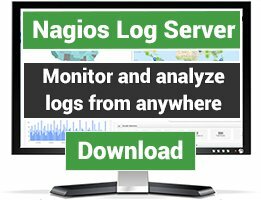 NagMap Reborn is an initiative to improve the original project NagMap which according to his own description is an "... super-simple application to integrate Nagios or Icinga with Google maps. The integration aims to visualize current status of network devices on aerial photography images. 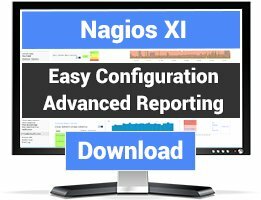 It also aims to give administrator basic information on devices to do further investigation of their status..."
Simple to install application with gets information from Nagios config files and status files and displays the network topology using Google Maps API - standalone software, does not directly integrate with Nagios source - and that is a good thing when upgrading Nagios! :). NagMap Reborn uses Google Maps API v3 or Leaflet API. - Updating hosts status without refresh on page. - Now the application supports multiple languages. - New system of last occurrences (ChangesBar). - New system of sound warning. - Almost total control of page characteristics. - Self report of errors. - Support for multiple API's. - Last occurrences view (ChangesBar). -- ChangesBar size on screen. - Use system of sound warning. - Show lines between hosts and their parents. - Time to update hosts status. - Which API to use. - Use or not access control.